How Far is Kgeyes Kamdhar Nagar? 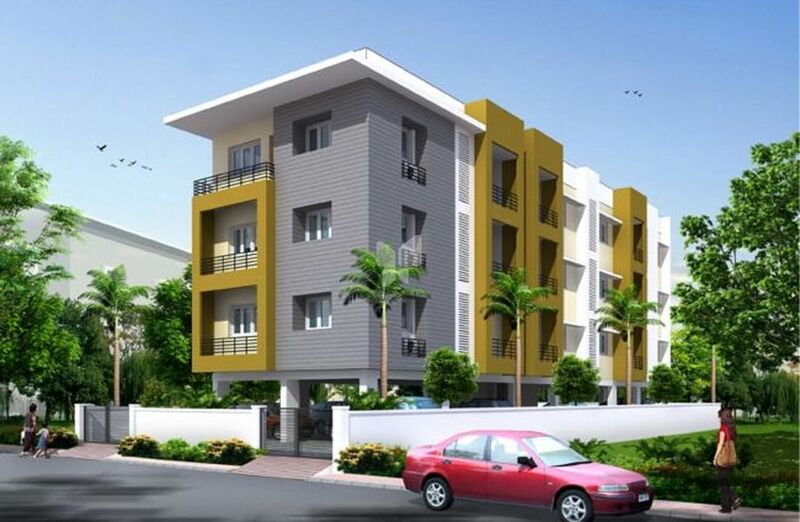 Kgeyes Kamdhar Nagar is a residential project by KGEYES at Nungambakkam, Chennai. It has 2BHK and 3BHK apartments with modern interiors. It has been made sure that basic amenities and modern comforts have been made available for the residents. Comfortable connectivity to schools, markets, hospitals and major city areas makes this project a best buy.